There's not a one size fits all for how a farm operates, but there is the cooperative that can serve all those sizes. 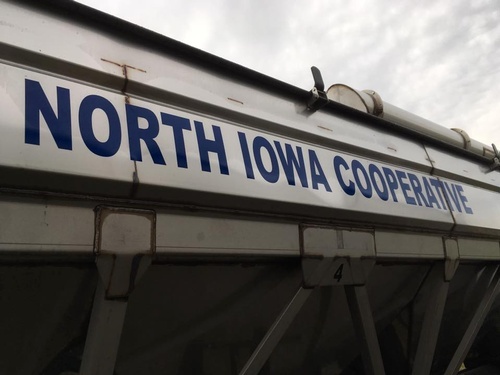 North Iowa Cooperative continues to position itself as that cooperative. We understand that a farmer can find their input and service needs in a number of places, and even at times at a lesser price. 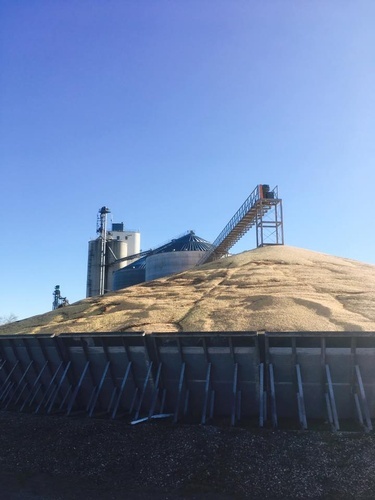 However, to be able to receive them all from one retailer with the knowledge, equipment and personnel to back it up, still brings a large advantage to today's farmers. To stay relevant and a vital part of your farming business, we've continually upgraded the cooperative's facilities and equipment. Even more, we recognize that there needs to be quality communication between the customers and the team at the cooperative. We appreciate your continued business greatly. Many exciting opportunities and growth lay ahead for North Iowa Cooperative.